Our primary supplier of tubular steel has issued a warning about the use of Copper Sulfate to treat algae on greenhouse floors. Copper Sulfate is produced by dissolving copper in sulfuric acid. The resultant metallic salt (copper sulfates) ions will oxidize the iron and zinc to rust and reduce itself to copper metal. The copper will try and selectively destroy metal surfaces over 50 times faster than common agricultural chemicals such as potash, ammonia or phosphates. Please ask that you discontinue the use of copper sulfate in your greenhouse. Agra Tech uses the finest quality tubular steel with acrylic coating for maximum protection. 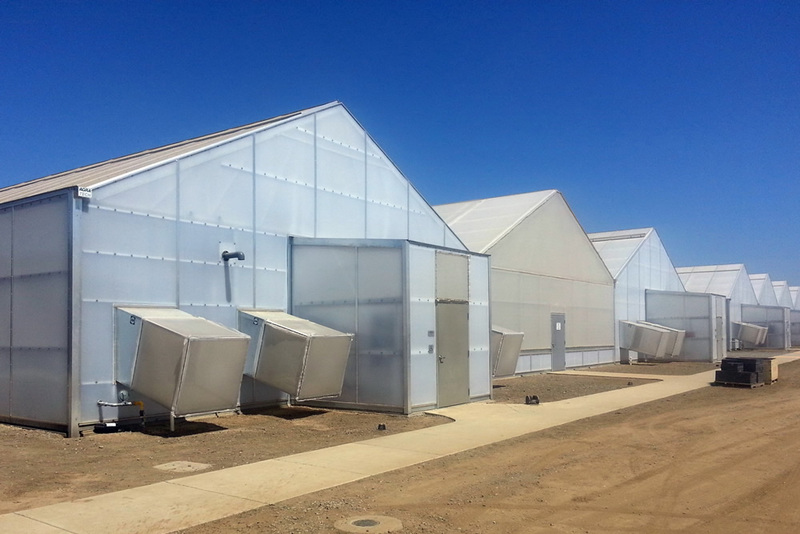 Greenhouse purchasers should be aware that some other greenhouse suppliers are not meeting NGMA standards for coated steel.